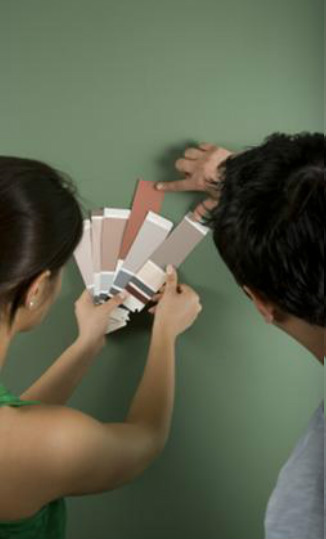 Pro Painting Company is a premium quality residential and commercial painting contractor. We have been offering painting services along the South Carolina Myrtle Beach Grand Strand and surrounding areas for over forty years. 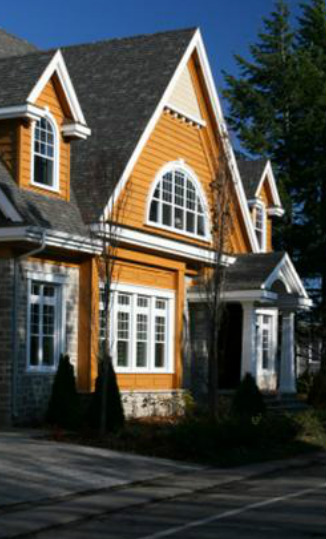 It is our guarantee that we will strive to give you the highest quality paint job possible. Our goal is to ensure that you are more than satisfied with the finished product. 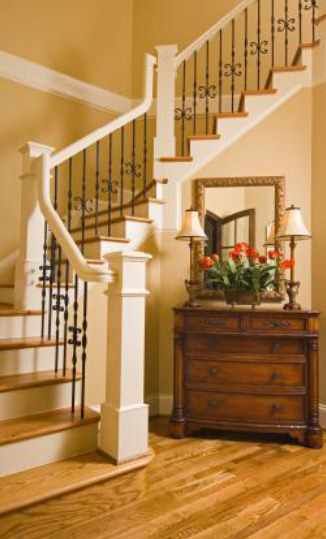 We accomplish this by first choosing high grade reputable painting products that are durable and last for years. Proper surface preparation and application procedures are also crucial for obtaining an exceptional result. We also try to ensure that all aspects of the painting project are ran in a smooth and professional manner, forming a good relationship with clients that last a lifetime. So if you truly appreciate a commitment to excellence and want a painting contractor who takes great pride in their work, who has the knowledge, skill and experience to do a great premium quality job for you, give us a call.